ENTHRALLED (The Enslaved Duet #1) by Giana Darling is releasing 29th March! UNDERTOW by Alessandra Torre is LIVE! 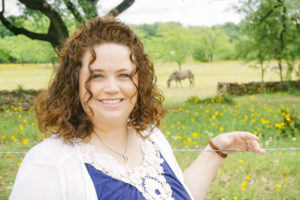 Author Kindle Friends ForeverPosted on February 28, 2019 March 1, 2019 Categories Release Date BlitzLeave a comment on UNDERTOW by Alessandra Torre is LIVE! CAN’T MATCH THIS by Xavier Neal is LIVE! This is my second book by this author, a best friends-to-lovers romance with loads of funny banter between the main characters who can’t keep their hands off each other. 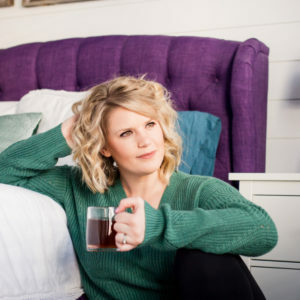 Lennox Marston aka Lenny is a psychologist and currently working as a “matchmaker” for an online dating company and also working as a therapist for veterans. Lenny is opinionated and strong-minded, her job is to give out advice but tends to ignore it when she gets one. And oh yes, she has also been in love with her best friend of twelve years, Gideon. Gideon Lucas was a fullback in college when a sports-related injury cut short his dreams of being a pro and led him to become a sports agent. His drive to succeed propelled him and Mick, his business partner, to the top of their field. He and Lenny bonded in college, they are a perfect fit but somehow never crossed that line for fear of ruining their friendship. Told in dual points of view, this is quite an entertaining albeit frustrating read at times. The problem with these two is that they have painted themselves into the friend-zone corner and neither knows how to take the next step. Gideon and Lenny’s interactions are akin to that of a couple dancing the sexual tango, going backwards and forwards, with lots of fancy footwork and always in sync. Most often she spends the night at his place, sleeps on his bed literally without the hanky panky of course because they are “just friends”. These two love each other that it is so obvious to those close to them and yet are oblivious to the other’s body language, for two intelligent individuals these pair can be a bit obtuse. The outcome is quite predictable but I loved the main characters’ passion for their jobs and their witty dialogue. This is a quick angst-free read and if I were you, I’d give it a go as I’m sure you’ll enjoy it! Author annamariegreenPosted on February 28, 2019 February 28, 2019 Categories Release Date Blitz, ReviewsLeave a comment on CAN’T MATCH THIS by Xavier Neal is LIVE! TEASER ~ DELIVERED by Eva Charles is coming 21st March! On March 21st, the devil gets what he’s due. Mark your calendars for Delivered by Eva Charles! Author Kindle Friends ForeverPosted on February 27, 2019 February 28, 2019 Categories UncategorizedLeave a comment on TEASER ~ DELIVERED by Eva Charles is coming 21st March! 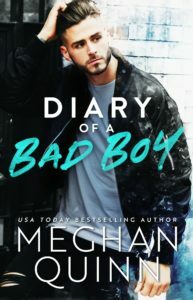 ONE-CLICK DIARY OF A BAD BOY TODAY! Once again this author never fails to amaze me with her endearing characters. This contemporary romance is one that will make you laugh and cry. Roarke might be a hot head and more than enjoys his drink but through hard work, he has become a successful sports agent. At first, I wasn’t very impressed with this guy being a screw-up most times especially during the first half of the book. When he encounters Sutton, little did he know that she would change his life. Sutton is the daughter of a popular sports hero Foster Green, Roarke’s client. Although she was born rich, she was brought up well by her father, she is down-to-earth and a hard worker. Her best friend constantly tells her to be a little less uptight and enjoy life more. 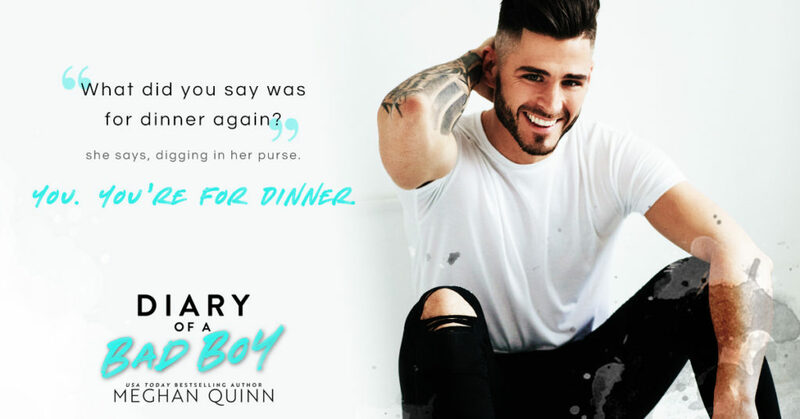 When she meets Roarke, the ultimate bad boy he brings out the worst in her, testing her patience all the time. She might also be the best thing that could happen to him but he doesn’t know it yet. Roarke’s best friends Rath and Bram (from The Secret to Dating Your Best Friend’s Sister), provide the emotional support that he needed but never got from his family. There are a few laugh-out-loud moments in this book courtesy of Bram and his comical disasters. Sutton is the sweet and somewhat innocent heroine who learns later on to be more grown up and handle a relationship. The other secondary characters add more substance and make this story an entertaining read. The ending is quite predictable but then who wouldn’t root for Roarke and Sutton’s happy ending? For a supposedly light-hearted romance, this book also packs an emotional punch that will leave you giddy, sad, happy and hopeful. This is a totally entertaining book and I promise you won’t be disappointed. 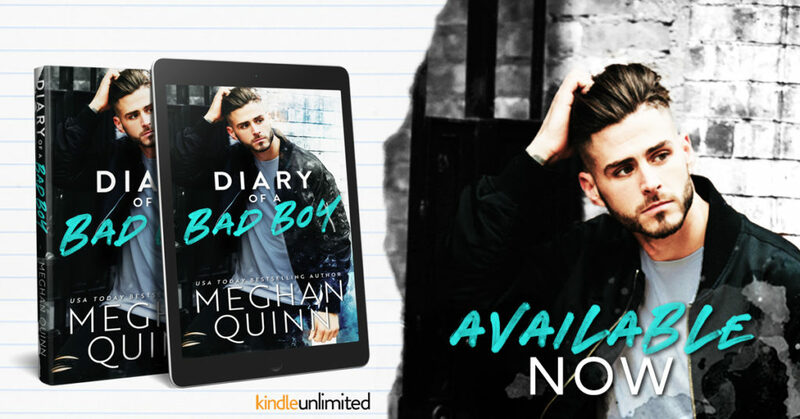 Author annamariegreenPosted on February 27, 2019 March 7, 2019 Categories Release Date Blitz, ReviewsLeave a comment on DIARY OF A BAD BOY by Meghan Quinn is LIVE!